This short story is now an Amazon Kindle Direct offer. 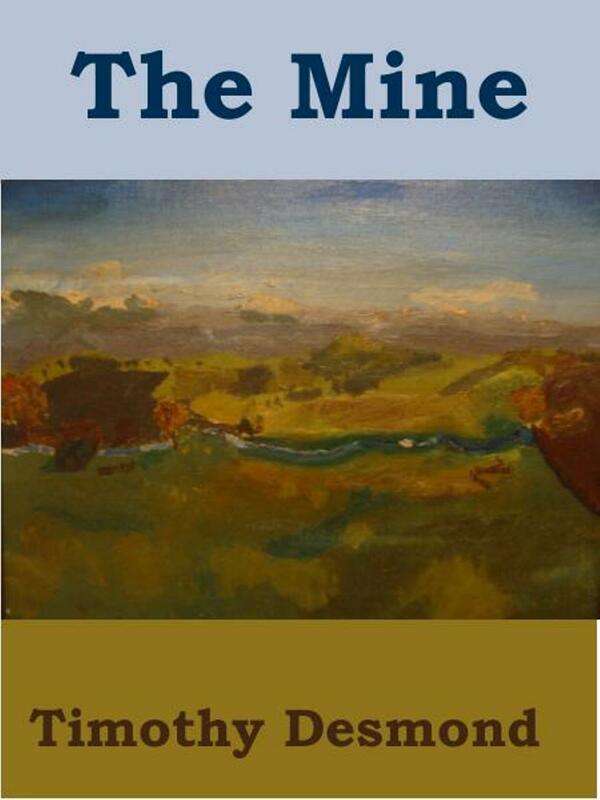 THE MINE, published by Dry River Publications an imprint of Fresno River Press is about a frustrated artist. Ron Mueller is not happy with lack of sales of his paintings. He does get a few small commissions, but it is not enough. He has difficulty relating to his wife’s family, which creates other problems. She wants him to get a real job. The story is set in Oakland, California, the delta area, and Sierra foothills. A wedding, gambling, and mining also figure into Ron’s experiences to solve his problems. This short story is first published as this Kindle Direct version. This entry was posted in Uncategorized and tagged Art, author, blogging, California, ebooks, gambling, gold, manuscript length, mining, plots, problems, regional topics, sales, Story, writing by timdesmondblog. Bookmark the permalink. Am looking forward to another story from one of my favorite authors. It may take me a few days to find the time, but will sometime between the holidays. A new story from a local (Central California) writer. Haven’t read the story yet, but Tim is really good at intertwining local history and events into his stories.